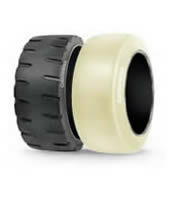 The Gomme Industriali S.r.l. 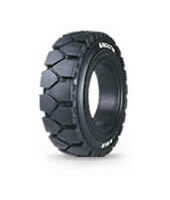 operating in the field of forklift trucks since 1978, only recently (since the year 2004) has dedicated itself in a totally exclusive to the supply of industrial tires for forklift trucks and October 2013 also tires for trucks, wheel loaders and bobcat. 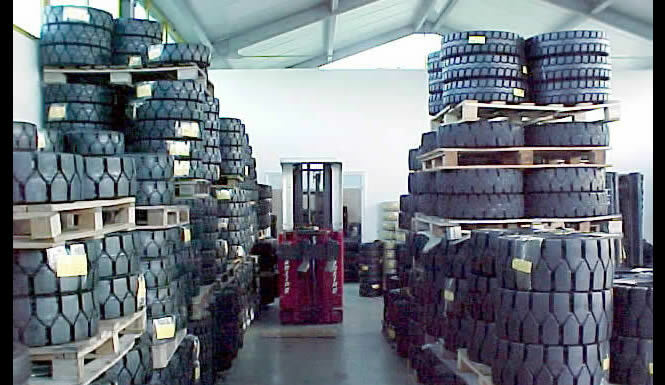 Operating primarily but not exclusively, in the areas south-central Italy, brings its expertise to all those companies operating in the spare parts of truck tire, forklift trucks, shovels and bobcat. 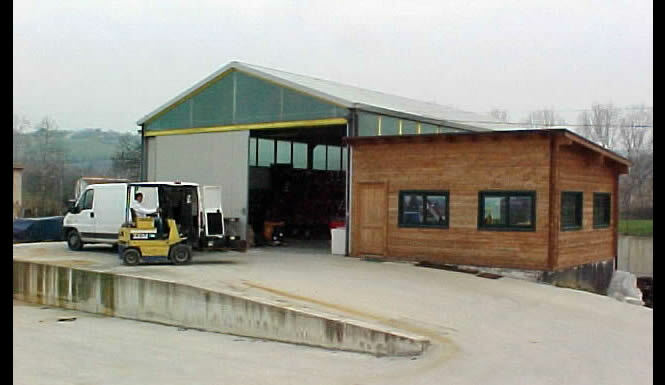 The Company, with its highly specialized technical boasts a warehouse for immediate delivery of over 2000 products , as well as interventions in a very short time , and superior expertise in the additional services provided (eg, pneumatic fittings on the circle with circles around etc. .....) . Company puts itself in a privileged position in the complete satisfaction of the customer. 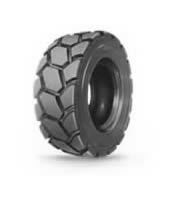 The Gomme Industriali S.r.l. 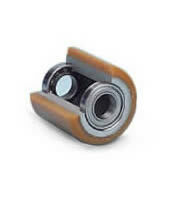 It offers different types of brands for every need, price and quality. 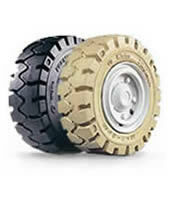 It ' available to recommend the type of tire for the specific use. 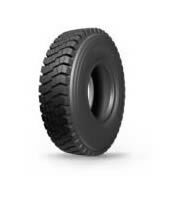 High specialized knowledge, as well as the immediacy interventions and last but not least the high quality of its products, make Industrial Rubber Company a true leader in the industry.